Cameron Diaz most likely holds the record for fastest celebrity secret wedding EVER! In December 2014, she got engaged to Musician Benji Madden, mostly known for his work with the 90s’-00’s band Good Charlotte. Immediately after, several pictures of Cameron Diaz wearing her brand-new engagement ring were posted on every tabloid site on the web. Just 17 days later, on January 5, 2015 – BOOM! The two got married in a secret Jewish ceremony (it wasn’t secret because of the Jewish thing, just like a normal celebrity wedding secret – we just want to be clear on that). The wedding took place at, what a surprise, their home in Beverly Hills, California. Two days after the event some juicy details began to float around the web. Including the fact that they walked down the aisle to a Ryan Adams song, or that Benji’s 5-years-old nephew was the ring bearer (HOW CUTE!). And that the guest list included Gwyneth Paltrow, Samantha Ronson, Lionel Richie, Toni Collette, Nancy Juvonen, Judd Apatow, Leslie Mann, and Robin Antin. Yep, that cute little girl from the 80s’ to mid-90s’ popular series Full House is all grown up now! 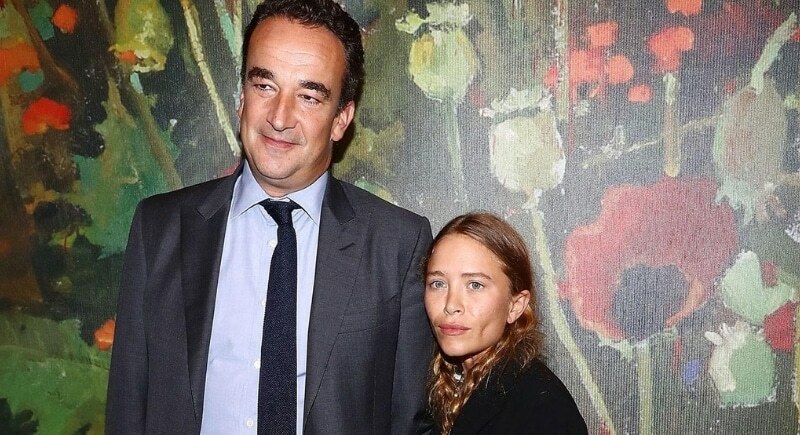 In 2010 she started dating the-17-years-older-than-her Mr. Olivier Sarkozy. We know what you’re thinking, “who on earth is this guy? And why is his last name familiar?” Right? Well, Olivier Sarkozy is a US-based French banker, who also happens to be the half-brother of Nicolas Sarkozy, former President of France. The two married in a secret ceremony in 2015, at a private New York residence.